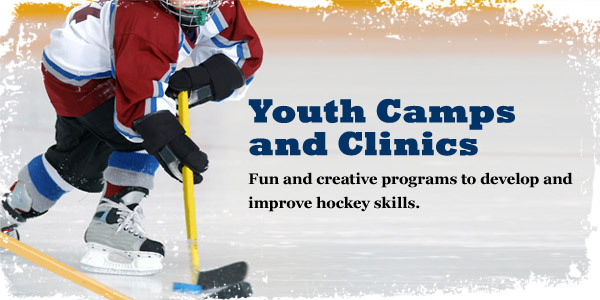 Have more fun while taking your game to the next level! 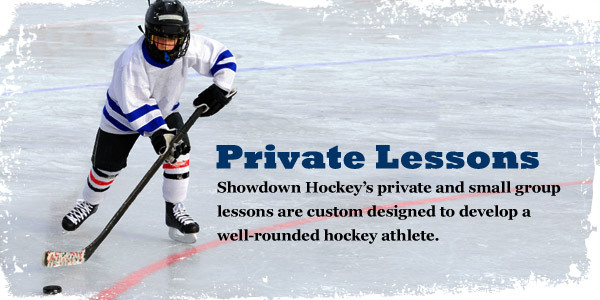 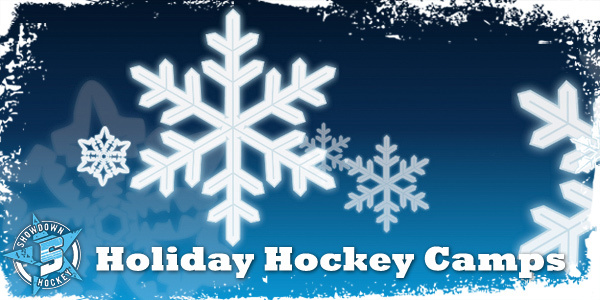 Dedicated to providing hands-on hockey instruction to players, coaches and parents of all levels, ages and abilities, Showdown Hockey provides a creative, fun and challenging environment for developing hockey skills and taking your game to the next level! 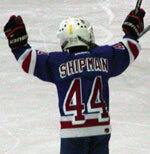 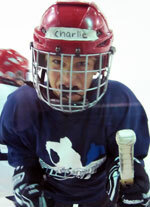 Our personalized instruction and custom-designed programs develop well rounded hockey players of all ages! 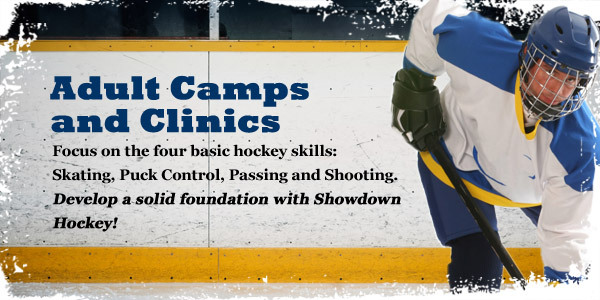 Skating, shooting, stick handling and strategy, we develop the hockey skills that lay the foundation for success at every level.